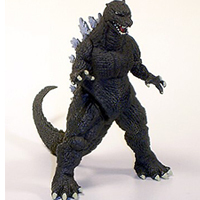 You can only get these at Universal Studios in Osaka, Japan. 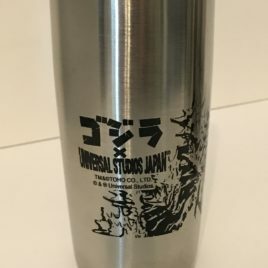 Shin Godzilla with the universal world logo in his mouth is etched on the cup. This exclusive hot cold drinking "glass" is stainless steel standing about 6 inches tall and 3 inches in diameter.